There are four main ways you can help: Join our Supporters Group, Shop, Donate or Volunteer! 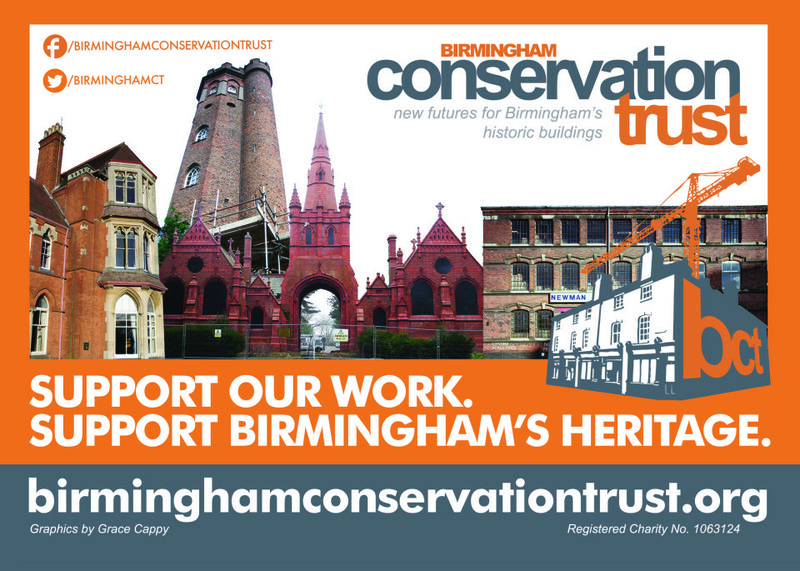 If you’ve got a passion for Birmingham’s heritage, why not help us by becoming a Supporter of the Birmingham Conservation Trust? If you shop on Amazon we can receive a minimum of 5 per cent of what you spend. Give as You Earn can be done on a regular basis through your company payroll. It allows us to significantly increase the value of your contribution through claiming up to 50% extra from the taxman. Online donations can be made on the Big Give website. 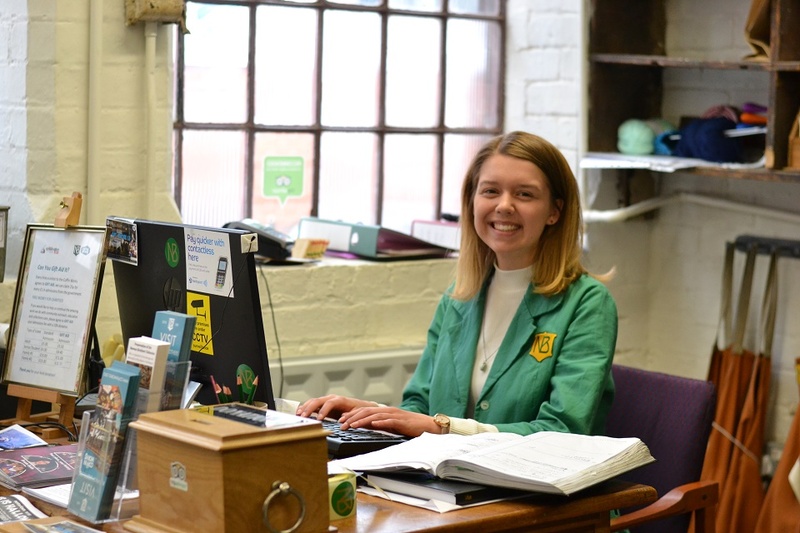 We love working with volunteers and as a charity with a very small team of paid employees we could not operate without them!